Cancer is a group of diseases that is the second-leading cause of death worldwide. For men, lung, prostate, colorectal, stomach and liver cancer are the most common cancer types, while breast, colorectal, lung, cervix and thyroid cancer are the most common among women. Fortunately, cancer diagnosis, screening and treatment is on the top of the medical research agenda. And through the last decades there have been several breakthroughs in how the various cancer types are treated. 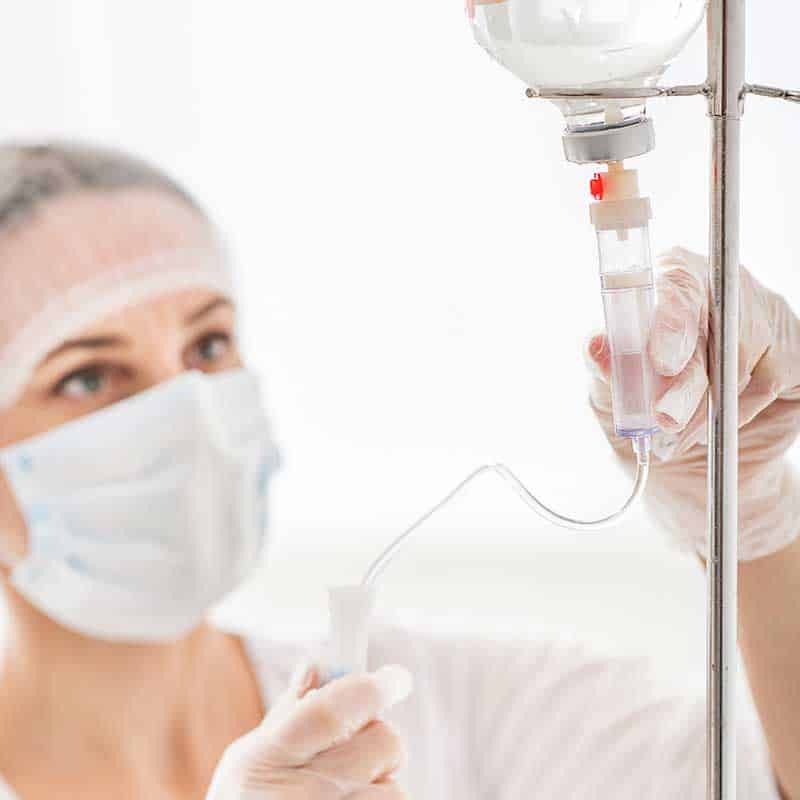 IV (intravenous) tubes are soft, thin lines that transport medicines and fluids from a bag or a bottle into the body. 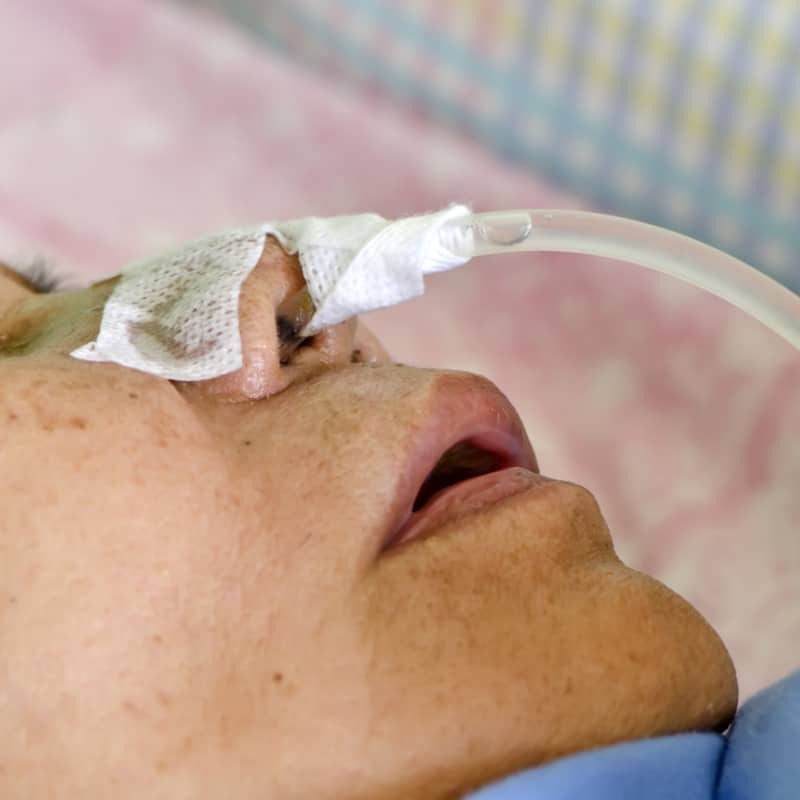 Feeding tubes provide the patient with liquid food through the nose or a small hole in the body. To minimise patient harm softness is key. 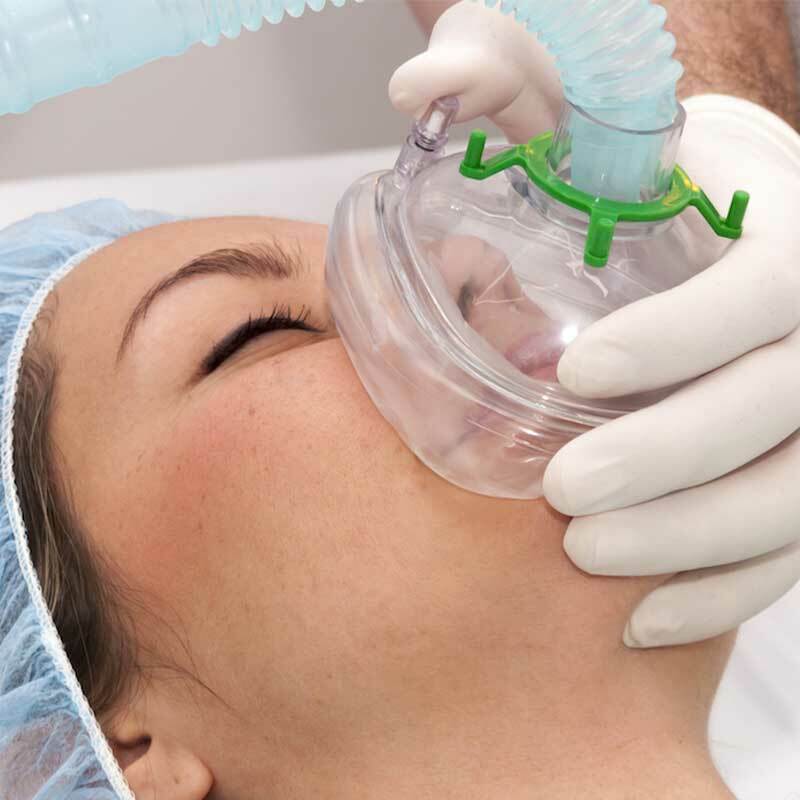 Oxygen masks provide oxygen to the body from an oxygen tank or concentrator. The oxygen goes through oxygen tubes. Blood transfusions are often necessary in cancer treatment. 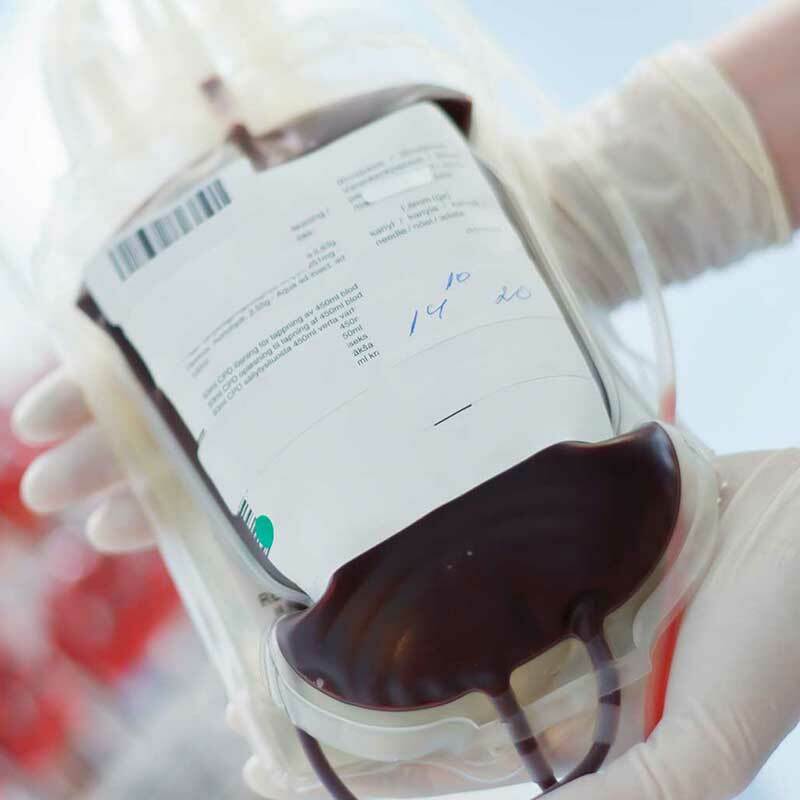 PVC is the only material that meets the strict requirements of blood bags, such as storage time and sterilisation. The latter is rough and requires robustness, as the bag must be able to withstand many G-forces without breaking. Softness is essential to many medical devices. To make the devices soft, a plasticiser is needed. In the past the most used plasticiser was DEHP, which has come under increasing scrutiny by authorities and regulators. Through innovation the medical device value chain has now made available a range of alternative plasticisers, which can meet the same performance as DEHP. Four of them are now in the European Pharmacopoeia that sets the guidelines for medical devices in Europe and beyond.